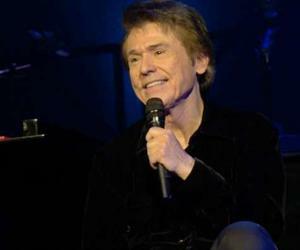 It is expected that the popular Spanish singer Raphael perform in Havana on October 20. The project would become a reality thanks to Malaga Company "Galas Metropolitanas" and the authorization of the Cuban Institute of Music. Julio Gutiérrez, music producer responsible for the enterprise, today made this announcement in Marbella and he remarked: For the Spaniards this concert of Raphael in Cuba should be similar to The Rolling Stones for Britains; is an achievement in which we have been working five years. The employer has also announced that Julio Iglesias could be the next Spanish artist to perform in Cuba, although in this case it is expected that his medical problems are resolved.